Addition to the spots on the Hakone Circle Route, there are many attractive places worth to visit in Hakone. Sengoku-hara is a flat land in the north of Hakone. This area used to be under the water for long time period, then the water was buried and the land was dried up by multiple eruptions of Hakone central caldera started 3,000 years ago. There are several attractive sites in this area. Hakone Garasu-no-mori Museum exhibits around 100 Venetian Glasses produced and used in between 15c to 18c as well as modern Venetian Glasses after 19c. Some of them relates to the historically famous families such as the Medicis and the Rothchilds. During November and December, a crystal glass Christmas tree and varieties of Christmas decorations with crystal glass are shinning under winter sun lights in the garden. Museum of The Little Prince in Hakone exhibits the lifetime of Saint-Exupery, the author of "The Little Prince". The author of the classic “The Little Prince” was born in Lyon, France on June 29, 1900. “The Little Prince” was written during his exile in America during World War II and was published in 1943. Lalique Museum Hakone owns the collection of more than 1,500 of René Lalique pieces including over 200 precious jewelry. René Lalique (1860-1945) is a French artist of “Art Nouveau” and “Art Deco” era, primarily known as a craftsman of the objects in glass and also as a master of jewelry. Pola Museum of Artwas built in 2002 to exhibit the 9,500 pieces of collection of the funder of POLA, a cosmetic company in Japan. The core of the collection is European and Japanese paintings after 19c, approximately 840 pieces, including Claude Monet, Pierre-Auguste Renoir, Paul Cézanne, Vincent Willem van Gogh, and Pablo Picasso. Hakone Botanical Garden of Wetlands, which displays most of the aquatic plants seen in Japanese wetlands, was first established in 1976. It consists of eight divisions; namely, 4 moors, a swamp forest, an upland forest, a meadow and an alpine garden. More than a thousand species of wild herbaceous and woody plants are displayed as natural plant communities. Since individual plants are placed in a natural situation, the Garden should help you not only to identity each plant, but also to recognize its natural locality. Susuki (Japanese Pampas Grass) Field extends in the Sengokuhara highland and is beautifully colored with ears from late September to middle of November. Noyaki (burning of Susuki field) in March is must-see. Mt. Komagatake, 1327m, is located on the West side of Lake Ashi-no-ko. From the summit, you can enjoy 360° panoramic view, including Mt. Fuji, Lake Ashi-no-ko, Izu peninsula and Oshima Island, Mishima and Shizuoka shore line of Pacific Ocean, Odawara and Hiratsuka shore line of Pacific Ocean, and even Yokohama 60km northeast. You can also see the red Torii gate and the Motomiya structure of Hakone Shrine standing at the top of the hill. Okada Museum of Art was constructed on the site of the old Kaikatei hotel built in the Meiji period (1868~1912) for Westerners and opened in 2013 housing many exquisite Eastern treasures and collections with exhibition space of around 5,000 m2. The Museum mainly exhibits Japanese, Chinese, and Korean works of art ranging from ancient times through to the present age, collected by the businessman Okada Kazuo. Yunessun is a hot spring spa where you can enjoy not only regular baths but also full of amusement baths such as "wine bath", "coffee bath", "sake bath", etc. This is the only place in Hakone where you can enjoy hot springs with a bathing suit. You can enjoy Onsen without staying in a hotel or a ryokan in Hakone. 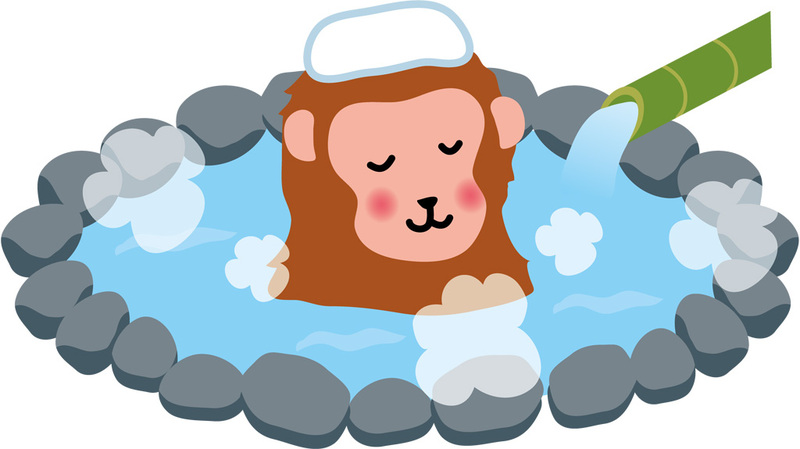 There are several onsen facilities for day trippers near Hakone Yumoto station, such as Hakone Yuryo, Tenzan, Izumi, etc. Amazake-chayais a Japanese style cafe located near Moto-hakone, 5 minutes bus ride or 1 hour hiking along the stone-paved Old Tokaido Road. 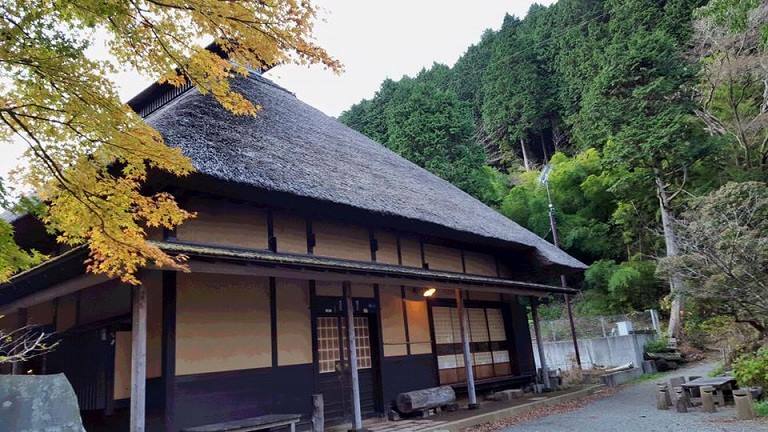 You can enjoy various kinds of Japanese sweets and drinks in the old Japanese farmhouse. Gotenba Premium Outlet is located just outside of north end of Hakone area. It has 210 shops and always crowded with shopping lovers from various countries.